9 ago 2018 em alternative, darkwave, electronic, experimental, gothic, industrial, post-punk, rock. 3 maio 2018 em dance music, electronic, live recording. 1 fev 2018 em alternative, electronic, trip-hop. 17 jan 2017 em dance music, ebm, electronic, industrial, techno. 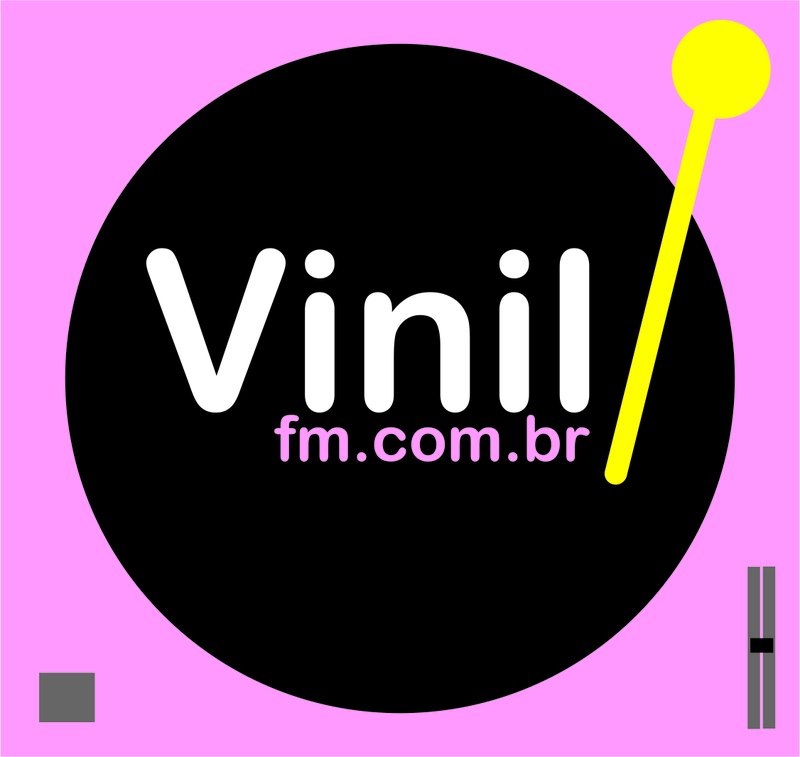 18 mar 2016 em alternative, electronic, experimental, indie, post-rock, rock. 25 set 2015 em alternative, indie, rock.